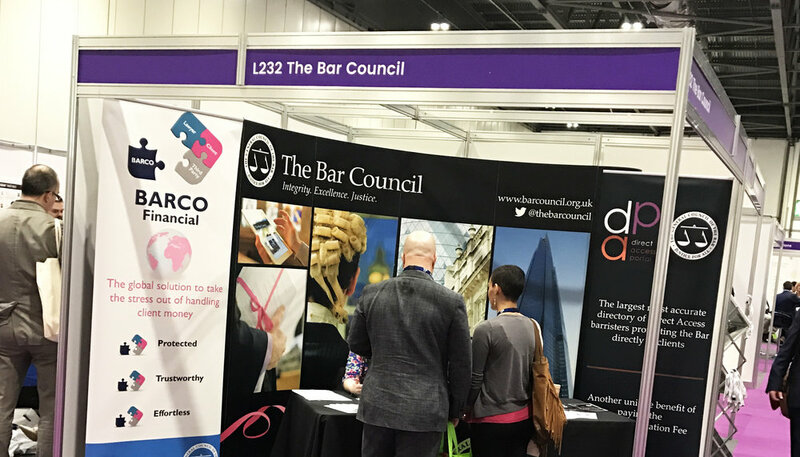 BARCO is the Bar Council’s third party escrow account that provides barristers and their clients, as well as solicitors, with a secure, regulator-approved method of making payments and transferring funds. Equally important is the protection it affords to the consumer. Throughout 2016-17 the popularity of BARCO continued to grow rapidly with a 117 per cent increase in the number of new cases as against 2015/16. BSB-regulated entities are a major factor in the growth, as well as solicitors’ firms who have successfully applied to the Solicitors Regulation Authority (SRA) for a waiver to use BARCO. The SRA has, this year, approved all solicitors to use Third Party Managed Accounts, of which BARCO is one, and this change will be implemented during the latter part of 2018.